The Secret of the Mountains is a magical tale that educates children about the Sherpa culture, the geography of Nepal and takes them on an adventure. The story involves a young Sherpa boy, Namka and his companion yak, Lopsong, in their native homeland of Nepal. They grow up together with the shared hopes and dreams of climbing Mt. Everest. The climax of their adventure is when they discover the Secret of the Mountains. Children will experience Namka and Lopsong’s triumphs and tragedies while the story instills values of helping others, developing positive self-esteem and pursuing one’s dreams. 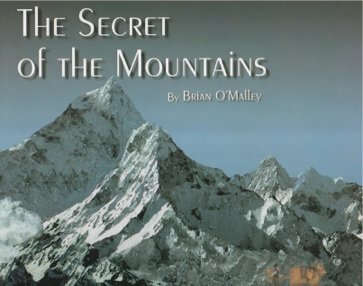 This unique story was inspired by Brian O’Malley’s real-life adventures in Nepal. 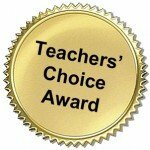 Or contact Brian directly for individual and volume book purchases for your group or organization. 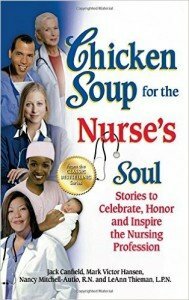 Brian is also a featured author in the inspirational book, Chicken Soup for the Nurse’s Soul.